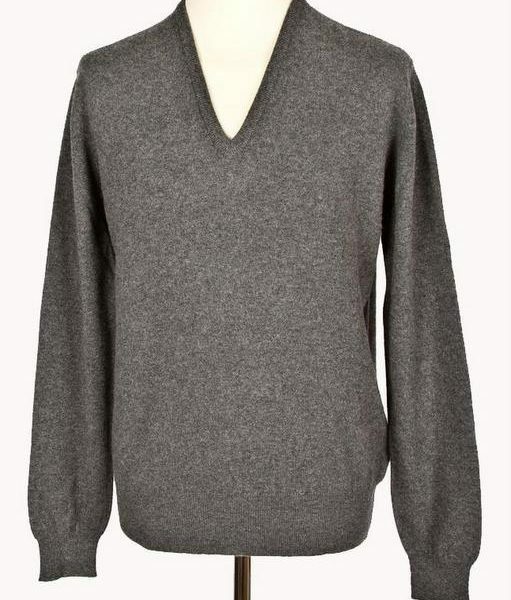 It doesn’t get much more versatile than a simple v-neck sweater in a basic, solid color. It doesn’t get much more classic, either. Build yourself a wardrobe of three pieces, and you’ll be set for years. Above are three of the most basic colors: burgundy, navy and gray. If you wear a lot of monochromatic palettes, or want something to wear out at night, you could add black to that list (though gray is more versatile, and can usually fill in fine for black). Camel can also be a nice choice. These are pieces that go with everything from jeans to a suit, and add sophistication and comfort to every outfit you wear. I like cashmere for my v-necks. It’s warmer relative to its weight than wool, and of course it’s exceptionally soft, as well. 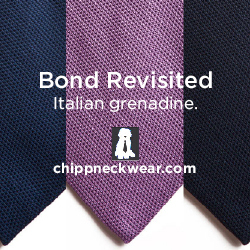 It’s also one of the few fabrics that gets better with age. 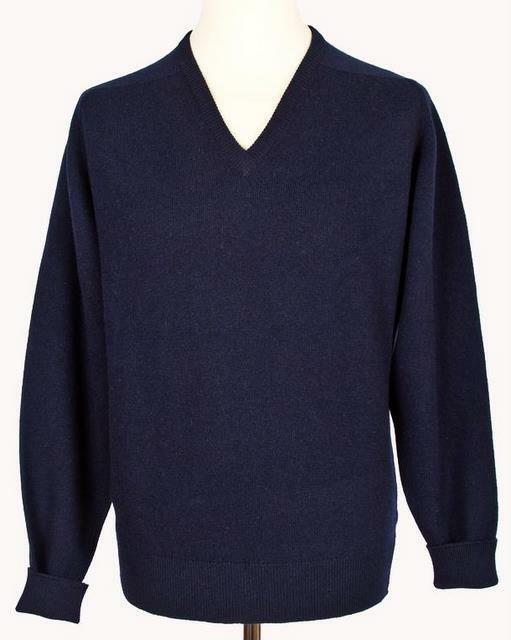 High-quality cashmere, with reasonably attentive care, can last very nearly forever. I think that this is a wardrobe element that’s essential enough that you should look for the best. But where do you get the good stuff? I wrote a quick guide to finding quality cashmere, but I’ll summarize (OK, probably expand) here. 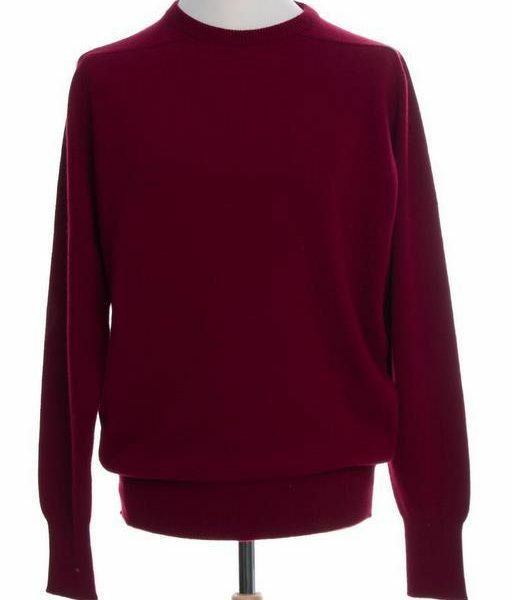 There’s plenty of passable cashmere on the market today – far more than ever before. 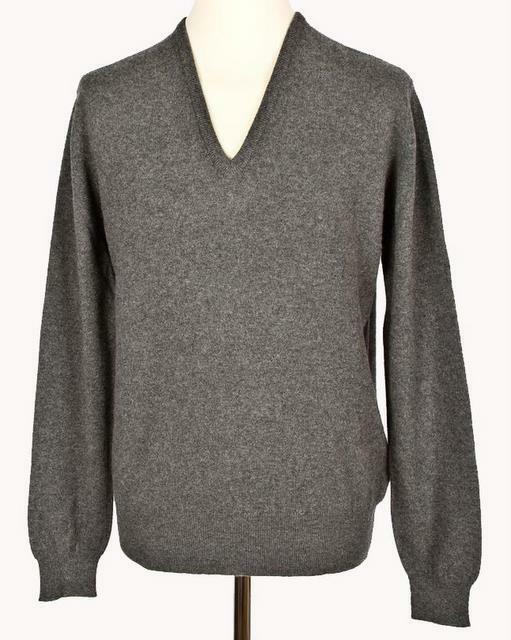 You can buy cashmere sweaters for $80 at Costco, $150 at Lands’ End or $198 at J. Crew. That Lands’ End sweater is decent quality, but it’s still expensive, and it’s not the good stuff. It won’t last, look as nice, or feel as good. As the cashmere market has exploded over the past fifteen years or so, the breadth of quality available has expanded dramatically. All cashmere is not created equal. Cashmere’s quality depends on the quality of the fiber, the quality of the milling, and the quality of the garment’s construction. Don’t fool yourself into thinking that there’s no difference. Good cashmere is made from the longest fibers. It is dense, resilient and lightweight (though it may be offered in multiple layers, or plys). The texture should almost approach a cotton jersey. It will also (new) be a little less soft than the cheap stuff. The short fibers in cheap cashmere are loose right from the start, so they feel soft to the touch. They’ll pill and tear. The best cashmere feels smooth as much as it feels soft. Go to a super-fancy store, and touch some Loro Piana branded cashmere, and you’ll get a feeling for what I’m talking about. 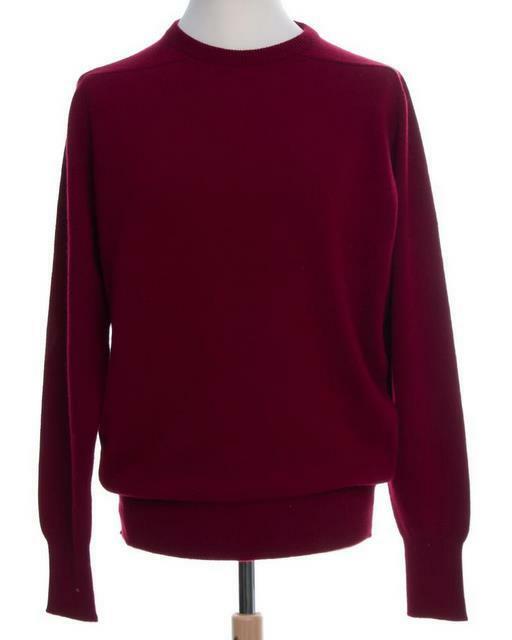 Of course, great cashmere has become surpassingly expensive. A Loro Piana cashmere sweater can cost as much as $1500, and one by a less-well-advertised maker like Drumohr can still go for $500 or more. Perhaps you can swing this, in which case more power to you, but for most of us, that’s cost-prohibitive. There is good news, however. Because good cashmere wears so well, and because almost all cashmere was top-of-the-line until fifteen or so years ago, used is a tremendous option. For $30-60, you can buy a pristine Scottish cashmere sweater (Scottish cashmere, by the way, is what you want), from a luxury maker. 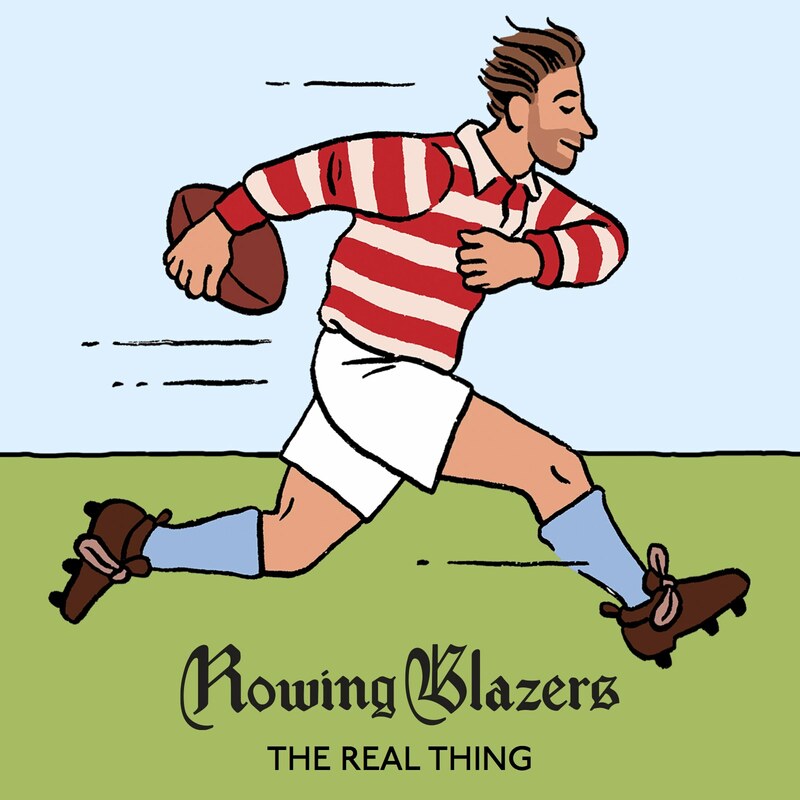 Look for something from the 1980s or earlier, with a smooth, tight hand. 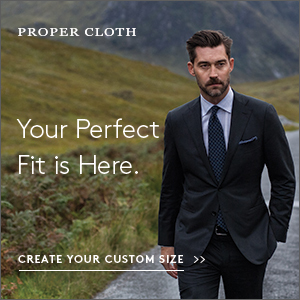 It should be made in Scotland, either for a fancy store (Saks, Nordstrom, Brooks, Wilkes, Niemans, that kind of thing) or by one of the big Scottish cashmere brands (Pringle, Drumohr, etc.). Look for something sized by chest size, not S-M-L-XL. Focus on the basic colors we’ve identified above. If it’s pilling, has holes or stains, leave it be. When you’re shopping, take your time. The perfect piece may not come along right away, but it will come. These are basics, after all. Once you’ve got your sweater – or sweaters – care for them gently. Hand-wash them only when they really need it (once a year or so). They’ll actually get softer with age. If you wear through the elbows, add patches. If you get a snag, have it rewoven. 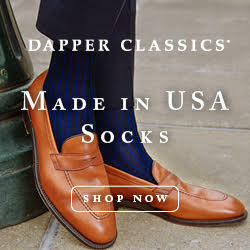 Take care of them, and they’ll keep you warm and stylish for a healthy chunk of the rest of your life.